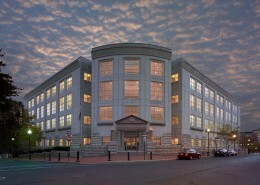 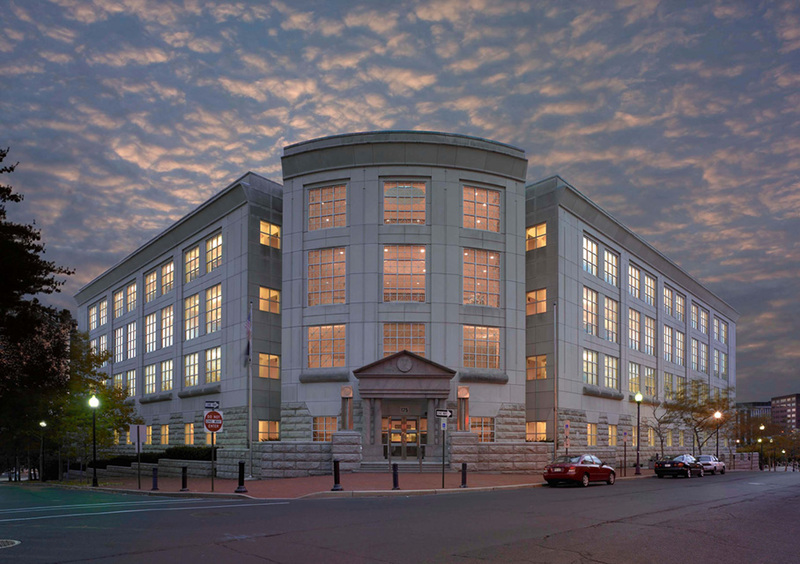 In an effort to blend with the existing historical surroundings, the facade of the Mercer County Civil Courthouse in Trenton, New Jersey was designed to replicate a 19th Century Civil building. 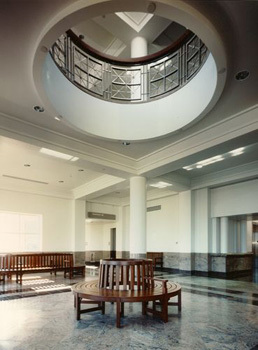 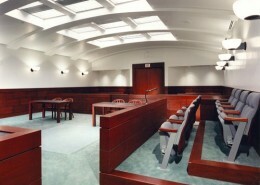 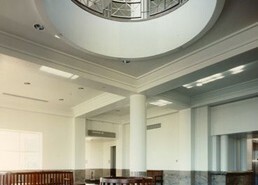 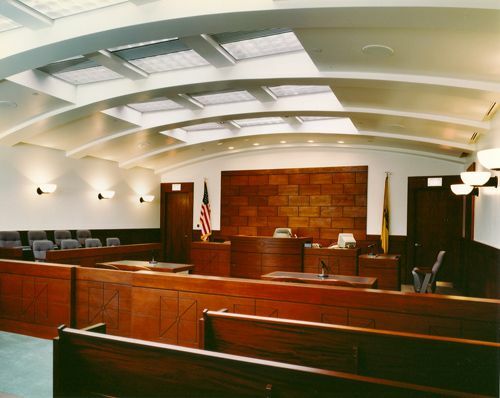 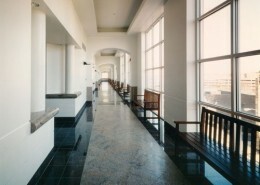 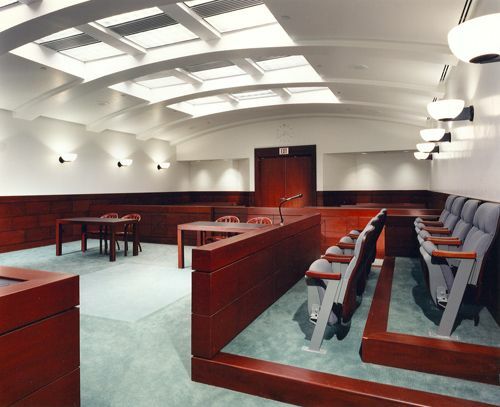 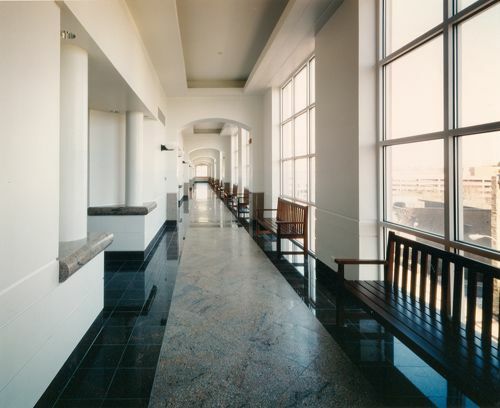 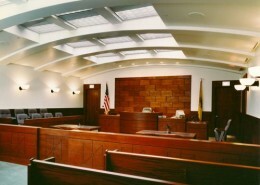 The five story structure features a grand two-story lobby entrance, courtrooms, chamber rooms, offices, a law library, conference rooms, holding cells and support spaces. 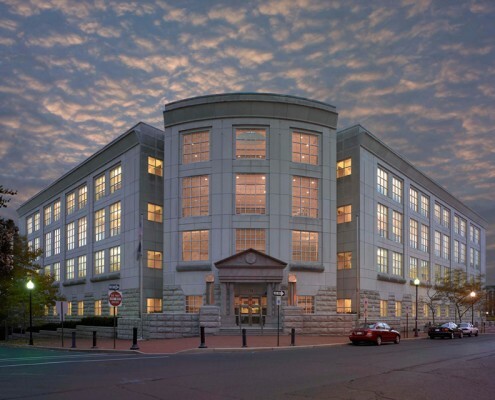 Hatzel & Buehler furnished and installed energy efficient lighting, distribution equipment, fire alarm systems, security systems and sound systems throughout the new building.